James Dunlop discovered this globular cluster on November 24, 1826 and cataloged it as Dunlop 337. 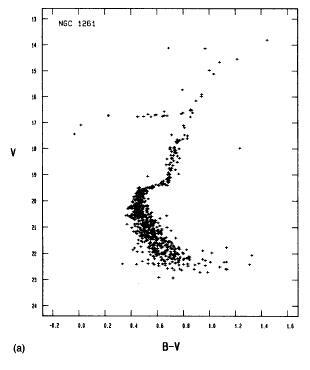 Kravtsov, V.; Alcaino, G.; Marconi, G.; Alvarado, F.
2010, Astronomy and Astrophysics, Volume 516, id.A23, 8 pp. Zoccali, M.; Piotto, G.; Zaggia, S.R. ; Capaccioli, M.